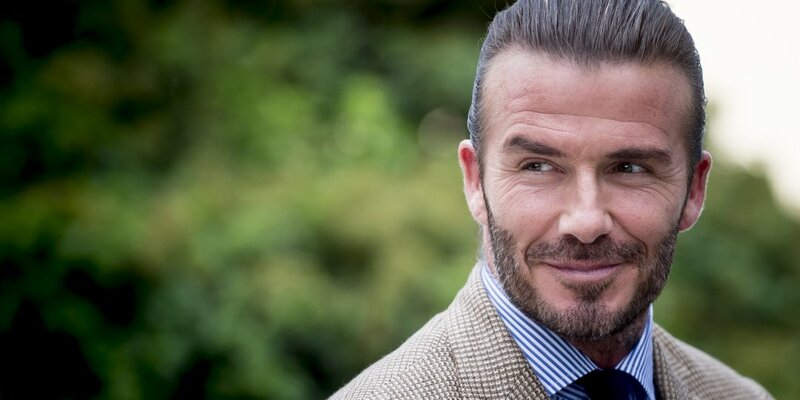 Ex-soccer star and fashion icon David Beckham just announced that he’s launched a men’s grooming line — would you use his products? David Beckham is diving head-first into a new income stream — men’s grooming. The guy with the haircut you rocked in 2002 announced this week that he wants to invite you to his grooming club. Or in his words, his ‘house’ (if that means I get a room in his mansion, I graciously accept the invitation). Here’s what Beckham wrote about his new grooming line in partnership with L’Oréal Luxe called House 99 (via W Magazine). The line will include 13 hair, skin, beard, and tattoo products (what else would you expect from him?). Among the products will be stuff like facial moisturizers as well as hair and beard balms. Of course, Beckham has been involved in fashion before — you can’t have missed his cologne commercials. But starting your own line is a whole different beast. House 99 will be available in the U.S. starting on March 4th and will eventually be available in 19 countries. And incase you’ve been wondering, the ’99’ in the grooming line’s name represents 1999, when he married a Spice Girl, had a kid and won three championships with Manchester United in a single year, a.k.a. a treble.